Council wishes to advise that the following temporary road closures will apply for the purpose of conducting Anzac Day marches in Glen Innes, Deepwater, and Emmaville on Thursday, 25 April 2019. Notice is hereby given that the following temporary road closures will apply in Glen Innes for the purpose of conducting activities for the 2019 Australian Celtic Festival. Council advises that the Smoke-Free Outdoor Environment Policy was reviewed at the Thursday, 28 March 2019 Ordinary Meeting of Council. The reviewed policy can be perused on Council’s website. Due to ANZAC Day falling on Thursday, 25 April, the next Council Meeting will be held on Wednesday, 24 April at the Glen Innes Severn Learning Centre Conference Room, starting at 6.00pm. 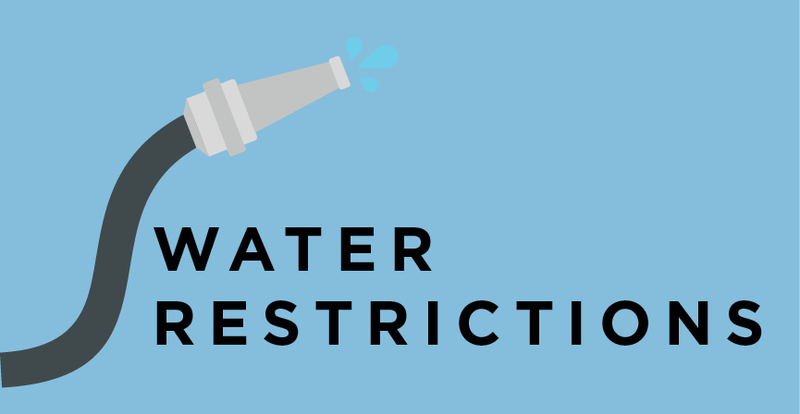 Council wishes to advise residents that water mains renewal works will be conducted at the corner of Ferguson Street and Lambeth Street on Thursday 11 April 2019. Council has constructed a new standpipe adjacent to the reservoir in Gough St. These works are funded by the Australian Government's Drought Communities Programme - Extension.